Samuel Griffith Moss, the earliest discovered ancestor of this line, was born 13 Jan 1825 in Ohio and died 10 Feb 1899. Samuel Moss married Mary Ann Wherl, daughter of Oliver Wherl. She was born in New Jersey on 15 Mar 1837. Mary Ann died 13 Mar 1917 and is buried in Forest Rose Cemetery in Lancaster, Fairfield County, Ohio. 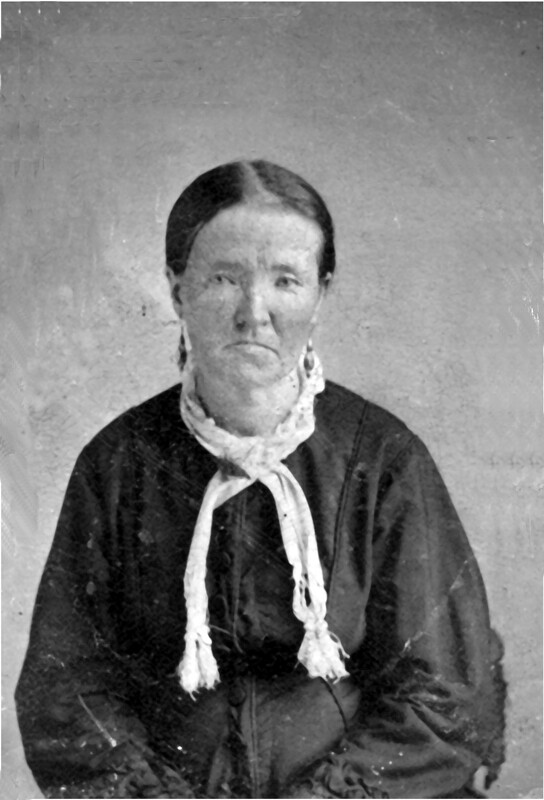 According to the 1900 U.S. Census, Mary Ann lived with her daughter and son-in law, Ada and Newton Fisher. 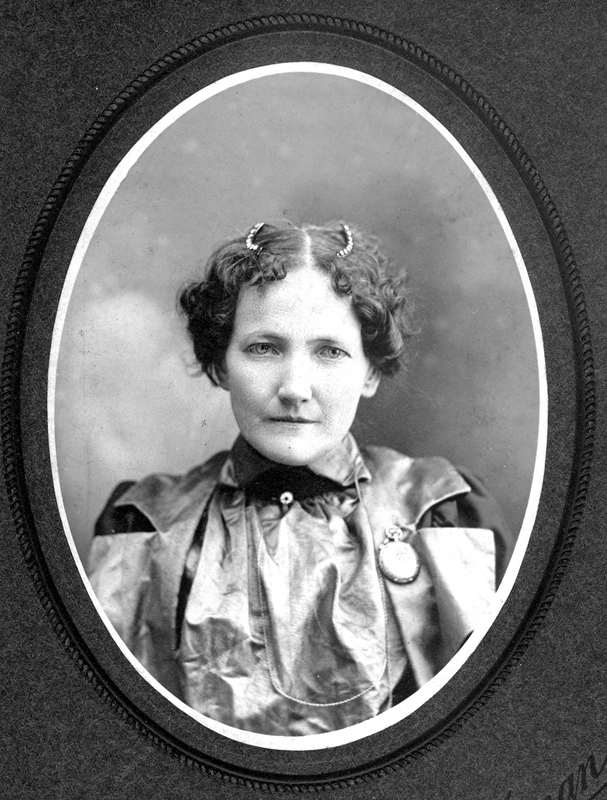 In 1910, she lived lived with another daughter, Jennie Goodwin, and her son-in-law, Walter Valentine. All three were listed as 'widowed'. Samuel Moss Family Descendant Book (1825 - Present) - a privatized (dates & places of living people omitted) 8 Generation Descendant Book (PDF), starting with Samuel Griffith Moss - 27 pages plus index.